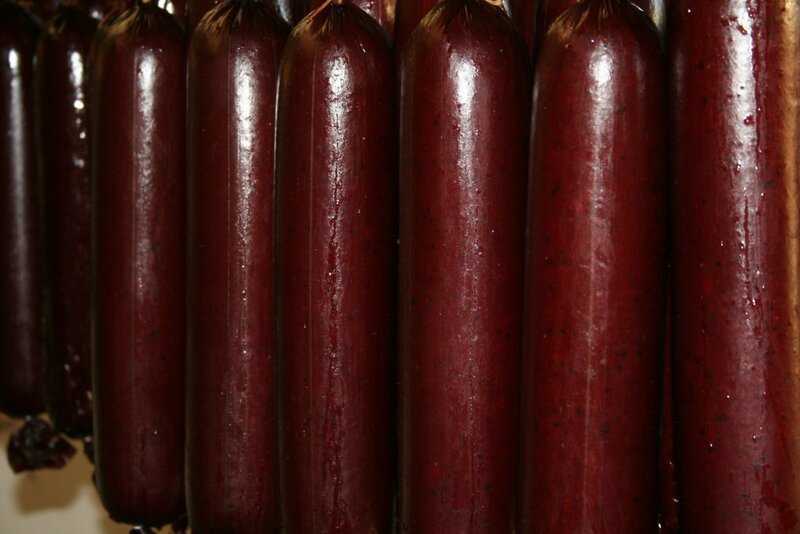 We offer premium sausage products made with the best USDA Beef and Pork available. Like meats we use are cuts that before ground mixed and slow cooked and smoked could be the best burger, steaks or roasts. 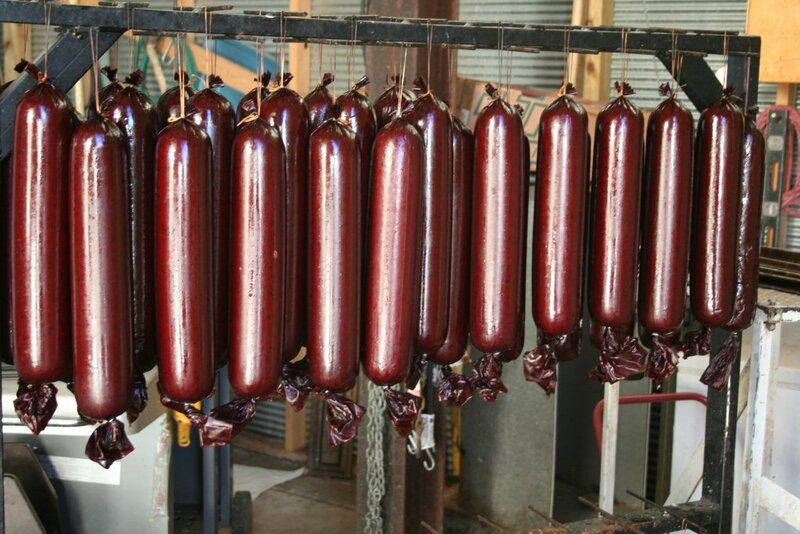 We use good products to get great sausage. No MSG, Gluten or Nitrates.
" Enjoy life one sausage at a time ! " If Shipping, type the address where you would like us to send your order. Please call for payment options if shipping.